1$2,000 Conquest Cash on the purchase of a new 2019 CT6 for owners or lessees of a 1991 or newer non-GM vehicles. 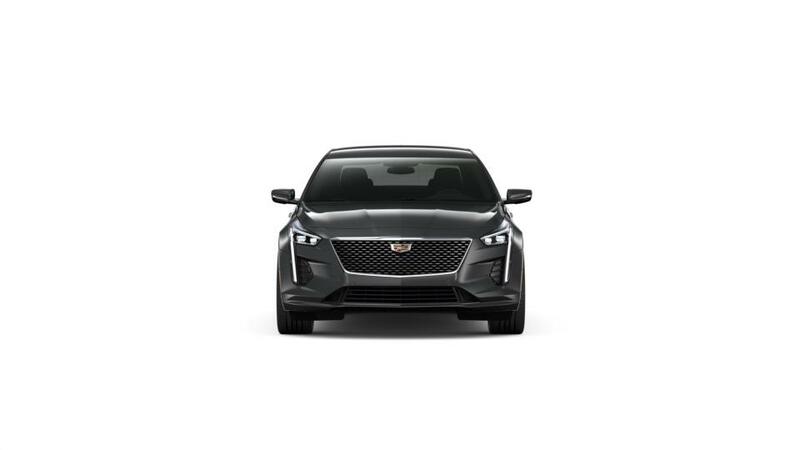 2$2,500 incentive to purchase a 2019 CTS, CTS-V, XTS or CT6. Must own or lease a 2003 or newer Cadillac. 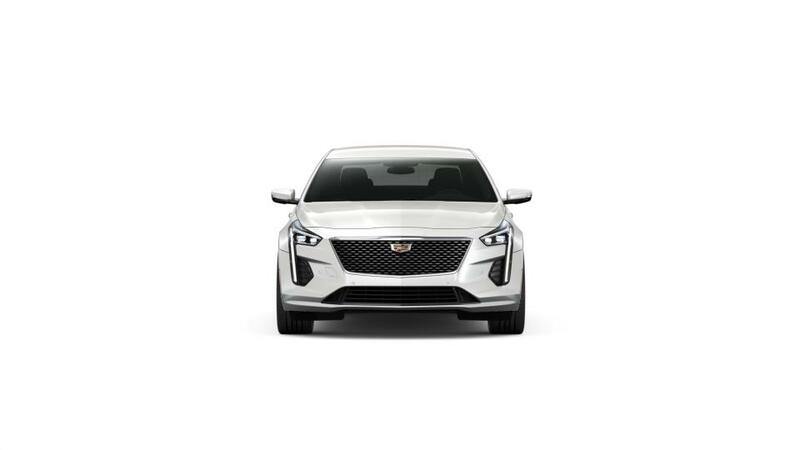 3First payment waiver on leases for 2019 XT5, XT4, Escalade, Escalade ESV and CT6 up to $1500. 40.9% APR for 35 months, 1.9% APR for 48 months and 2.9% APR for 60 months with approved credit from GM Financial.